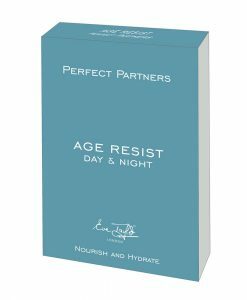 A barrier forming combination of Soya Ceramides and Sunflower to minimise the signs of premature ageing, fine lines and atrophied tissue. 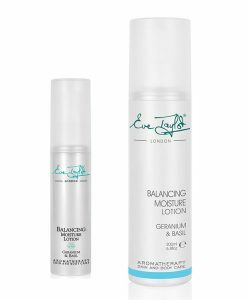 Sunflower and Avacado infused with natural Soya based Ceramide 3 helps moisturise, protect and provide improved dermal* support. 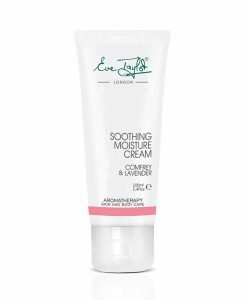 Comfrey, Lavender and Vitamin E sooth and moisturises. * The dermal is the thick layer of living tissue below the epidermis that forms the true skin, containing blood capillaries, nerve endings, sweat glands, hair follicles, and other structures.